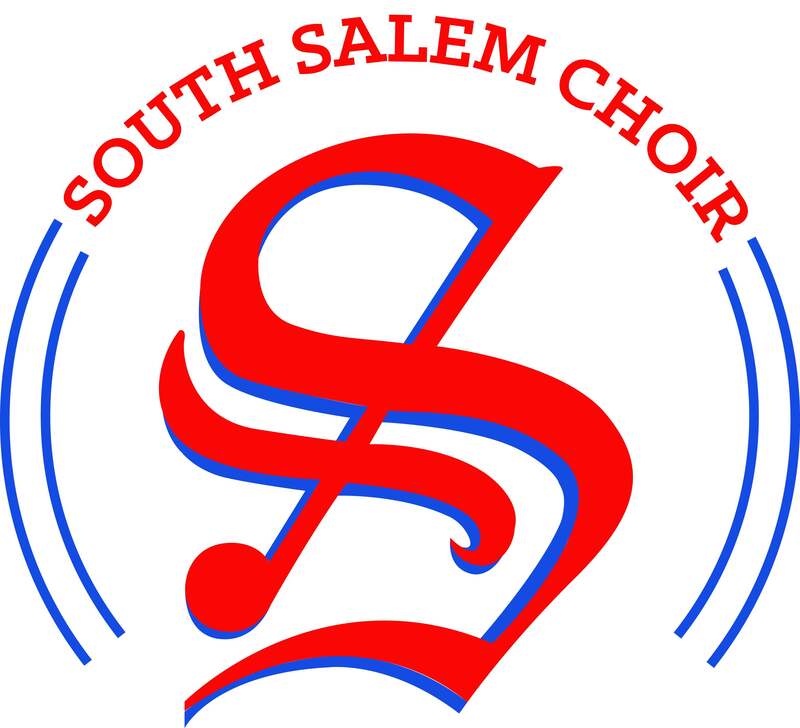 Our Final Concert of the school year is coming on Wednesday, June 1 at South Salem HS in the Rose Auditorium. We couldn’t be more excited to share our year’s work, achievements, and send our seniors off with one last great concert! 7:45 PM Concert (Call Time for students, 7:00PM): Chamber Women’s Choir and Symphonic Choir.